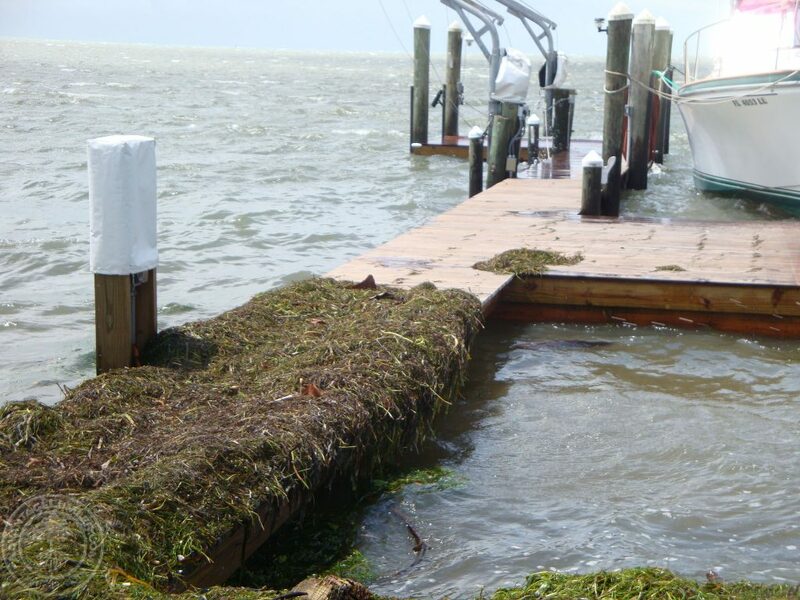 If you live in a Hurricane prone area and have a boat dock then you are probably no stranger to your boat dock getting damaged when a strong hurricane comes through. 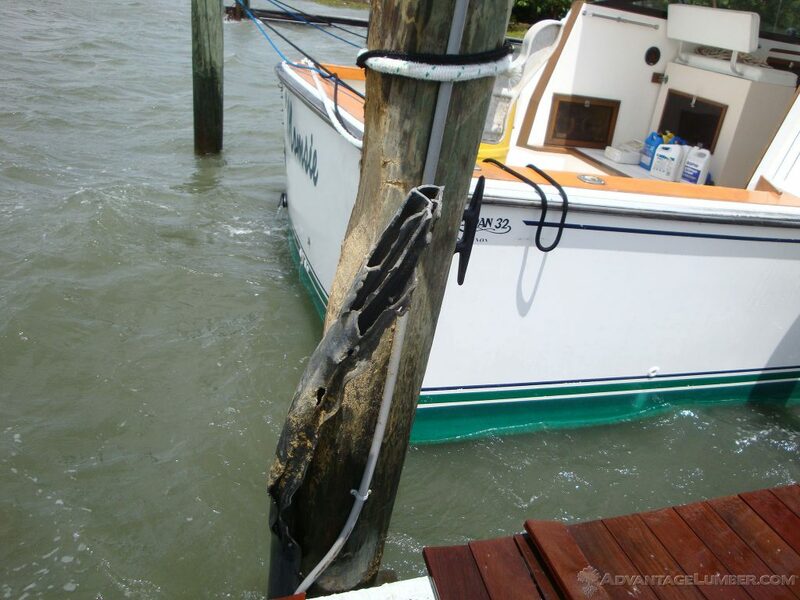 We receive calls every year during hurricane season from people who have had their boat docks badly damaged. Many of them had composite decking on their dock. Unfortunately the issue with composite dock materials is that they are very soft and flexible and break very easily. When the waves start surging during a hurricane your boat dock will get rocked around and slammed with strong waves for what seems like countless hours. 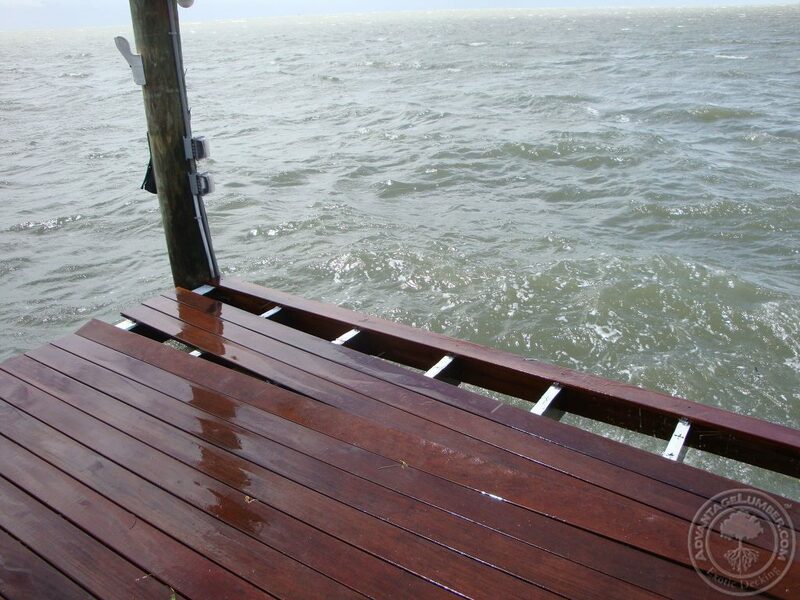 Most of the time the composite materials will break off as the waves slam your dock from every angle especially as the waves slam the decking materials from the underside creating a massive uplift force. The composite materials stand no chance and rip right off, break and get swept into the ocean. Softwoods such as pressure treated, cedar and redwood are very soft and although more rigid and stronger than composite dock materials they too can eventually break off from the constant waves slamming into your dock. South American hardwoods are some of the strongest woods on earth and have proven time and time to be a critical component of building a hurricane proof deck. Our customers send us pictures every year after the storm passes and they step out onto their new hardwood dock anticipating what they expect to be a dock that is badly damaged again. They are amazed to see little to no damage. Here are some pictures from a customer after a bad hurricane came through. He had just installed our Ipe wood on his newly built boat dock. His dock was destroyed from last years hurricane season so after the hurricane season was over he wanted to build a hurricane proof dock. He did a little research and found our hardwood decking was some of the hardest most durable decking materials he could use on his dock. There were only a few boards that came lose after the hurricane passed and he was amazed to even find all the boards were still on his dock and just needed to be re-fastened which did not take him long. This entry was posted in Decking, Ipe Wood, Wood Decking on September 24, 2018 by theipeguy.